Australian golfer Mark Hensby has been suspended for a year after failing to provide a drug testing sample. The 46-year-old will not be eligible to return until late October, 2018. In a statement, the PGA Tour said: "The PGA Tour announced today that Mark Hensby has violated the PGA Tour Anti-Doping Policy for failing to provide a drug testing sample after notification, and has been suspended for a period of one year. "He will be eligible to return on October 26, 2018. "The Tour will have no further comment on the suspension at this time." 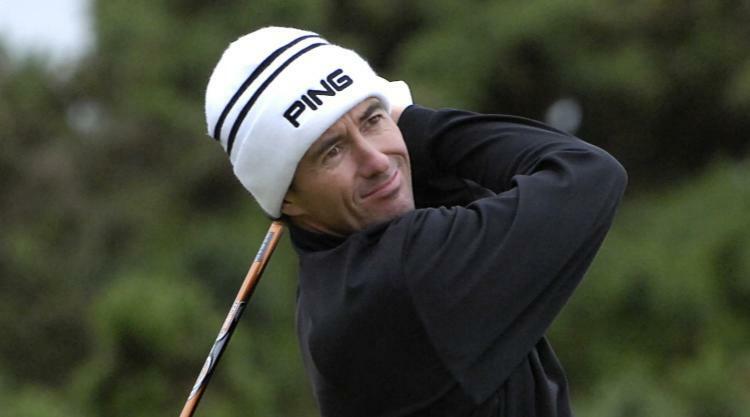 Hensby is currently ranked outside the world's top 1,000 players, but he won the Scandinavian Masters in 2005 and the John Deere Classic in America a year earlier.